With a degree in Outdoor Studies behind us and experience of delivering educational courses across Europe, we can add any amount of educational content to a course. 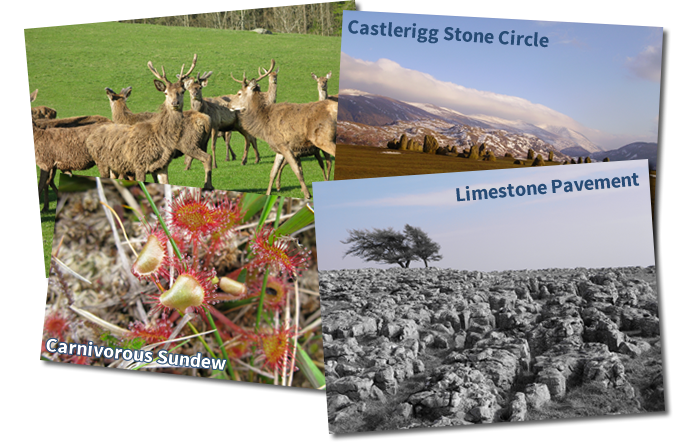 For schools or student groups we can include education relating to the flora and fauna of the area, we can include historical interest perhaps exploring the quarries of the area or visiting ancient sites like Castlerigg stone circle. The Lake Districts dramatic landscape offers great opportunities to study geology and has many classic glacial features to explore as well as being originally formed by the Borrowdale volcanic series. Our interaction with nature and the environment can prompt interesting discussions which promotes reflection, especially after challenging activities have been undertaken, these type of exercises can be included in any educational course. Please Contact Us to discuss the various options possible for this type of course.